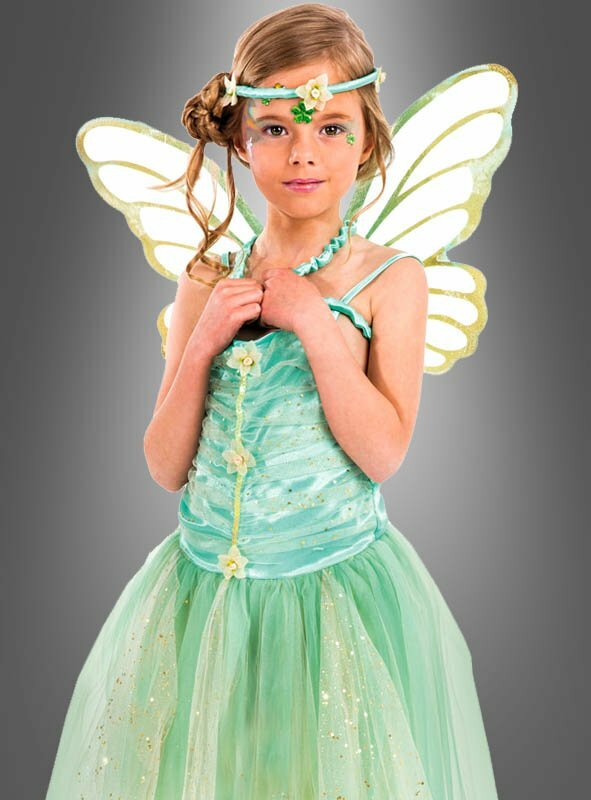 Beautiful fairy costume for children in green. 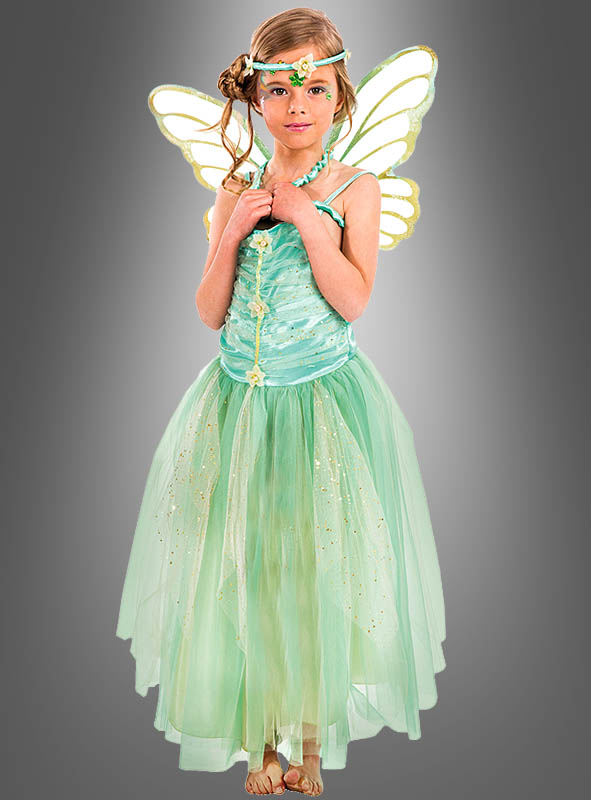 Be the queen of the fairy tale realm with this cute dress. Head piece and wings are also included. Shoes are not included.